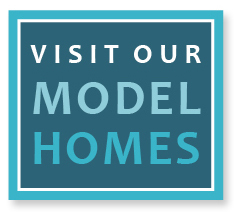 We look forward to showing you your new home in The Meadows at Imperial Oaks. Please fill out the form below to receive information about our community, as well as details on current builder incentives. Yes, have builders contact me with current inventory!